Last week I pulled the trigger on something that I have been eying up for quite a while. Since the day that I first came across the Strobist site, I have really only been using a select few modifiers in my work. #2 a few homemade foam snoots. Now, I chose the shoot-throughs I chose after reading this article. In fact, I spent an awful lot of time reading about this crap online before I finally decided to purchase a pair of standard issue ebay special 32" shoot-throughs. I actually still have one of them and use it frequently. In the last few weeks I have dropped a few more bucks on light shapers and come up with a few conculsions. 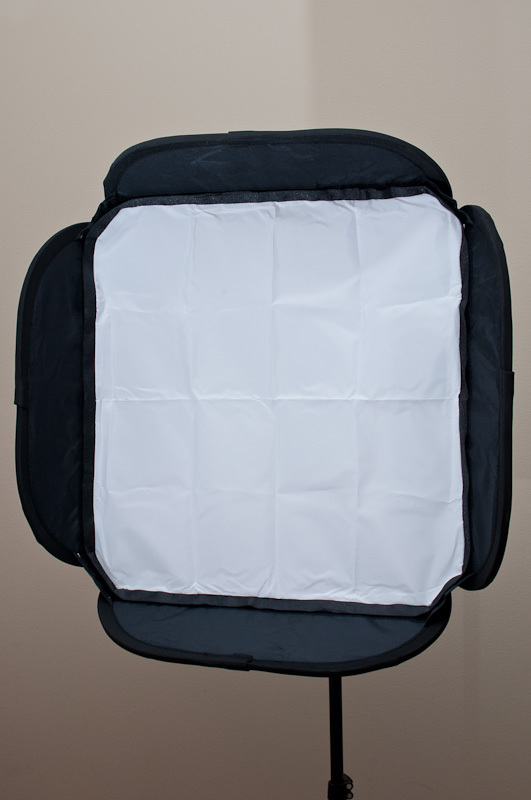 #2 The lastolite Ezybox style soft boxes are awesome. For reasons that I won't bother to explain I purchased the generic version which is about $150 cheaper than The Real Thing. Initially, I was skeptical about the quality but I was pretty impressed with the unit I received. 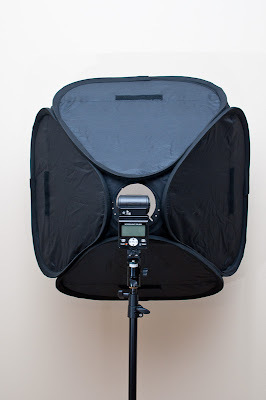 From looking at the pictures I had already planned on replacing a portion of the strobe mount. Now that I have had a chance to use it I think I will let it be unless a problem arises. The advantages of this unit over a shoot-through (situation specific) are described very well Here. While you're over there you might as well check out This as well. Good stuff from that Zach Arias. I'm rambling. Very even light, no hotspot like on a shoot-through. I would by another one.